THIS IS HOME! 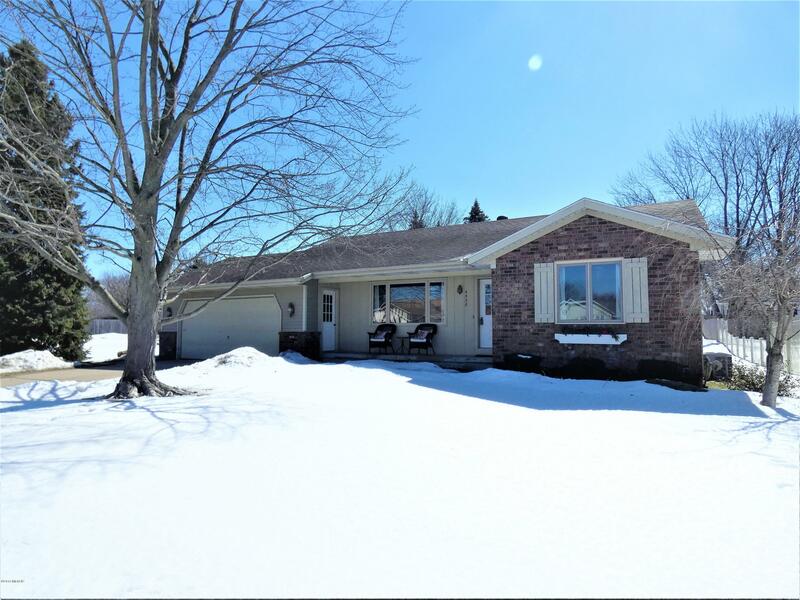 Beautiful Grandville ranch on a spacious corner lot. Cathedral ceilings with open concept living, gorgeous wood floors, solid wood cupboards and lots of great storage, in this quality built home! Tastefully updated kitchen includes new appliances and a large kitchen pantry. Solid wood closet organizers in the master bedroom. Main floor laundry also has new washer & dryer. HUGE sunroom! Finished lower level includes a bathroom and large bedroom AND large workshop area. Save on gardening and lawn sprinkling with well in the large shed. Don't miss out on this beautiful home in an EXCELLENT location!